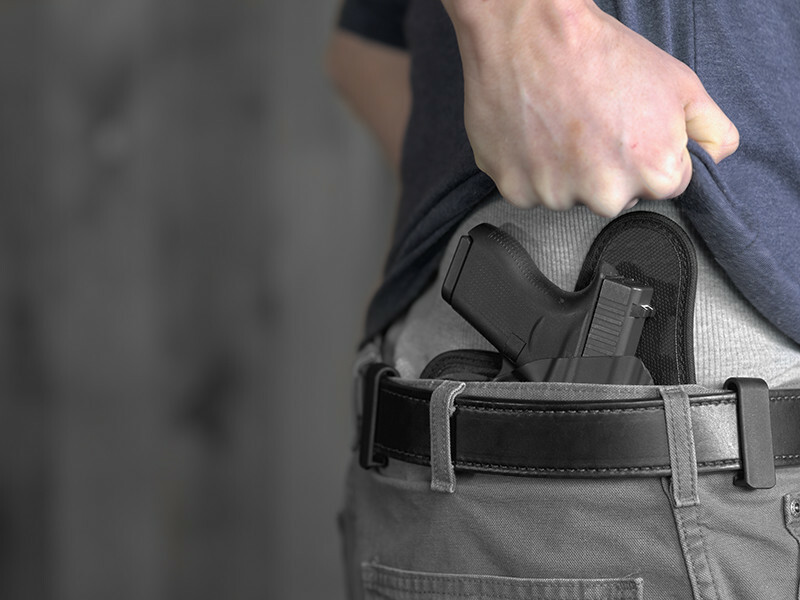 Received my Cloak Tuck 3.0 yesterday and tried it out with my full size CZ75B Omega convertible. 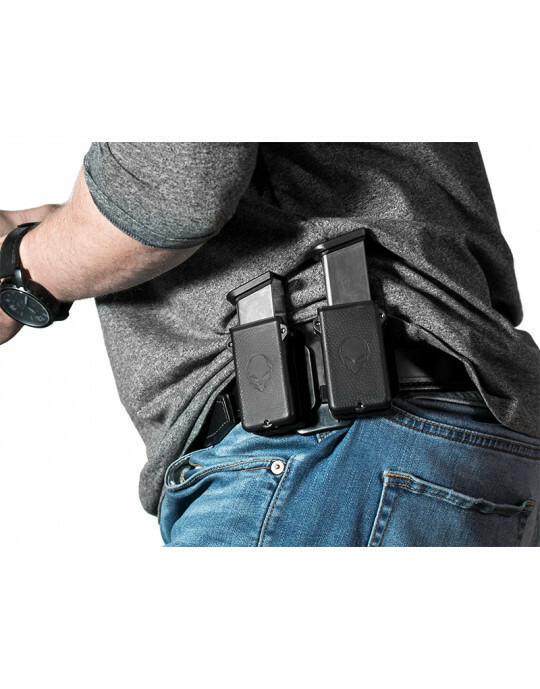 Holster is exactly what is needed to carry a fairly large heavy pistol. 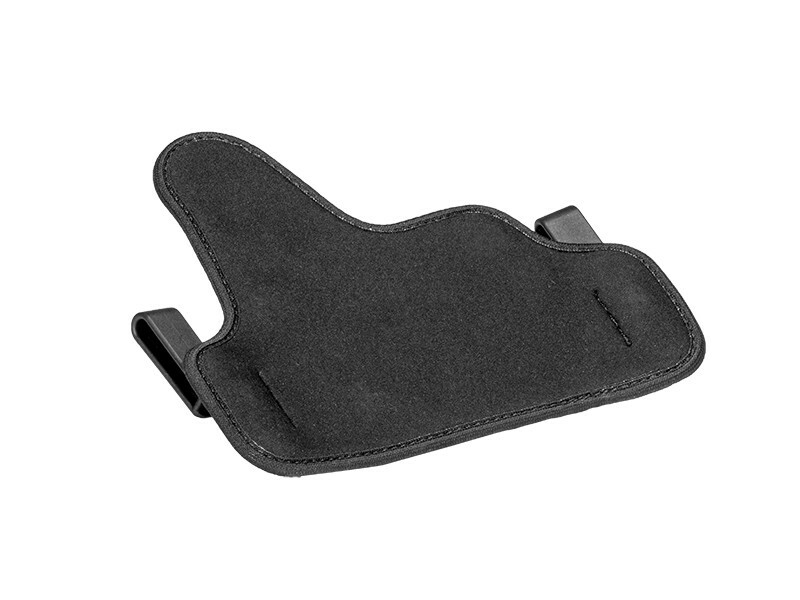 Inside neoprene lining is very soft and comfortable, Outside layer of Alien skin is very grippy and retains the pistol very well when pushed into the outside sheath. 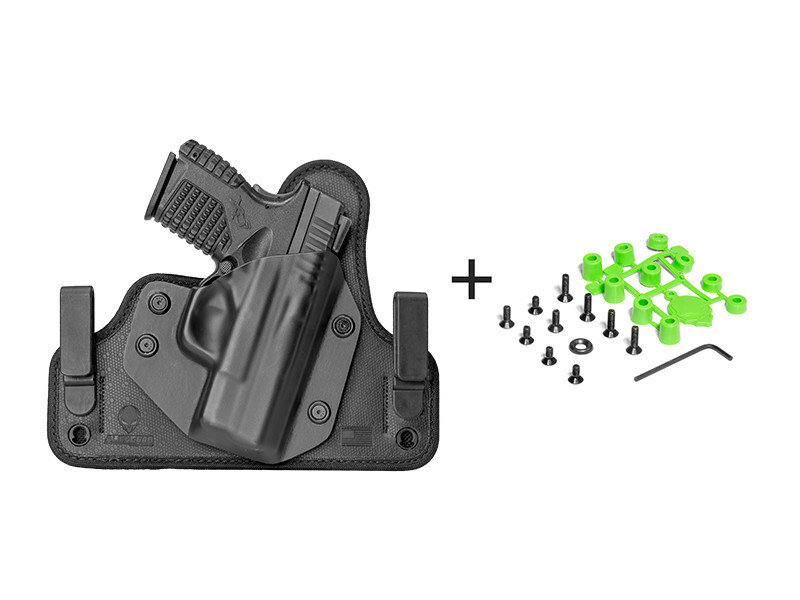 The standard plastic clips are very strong also and hold the holster in place with no fear of pulling the holster out of position when drawing the weapon. 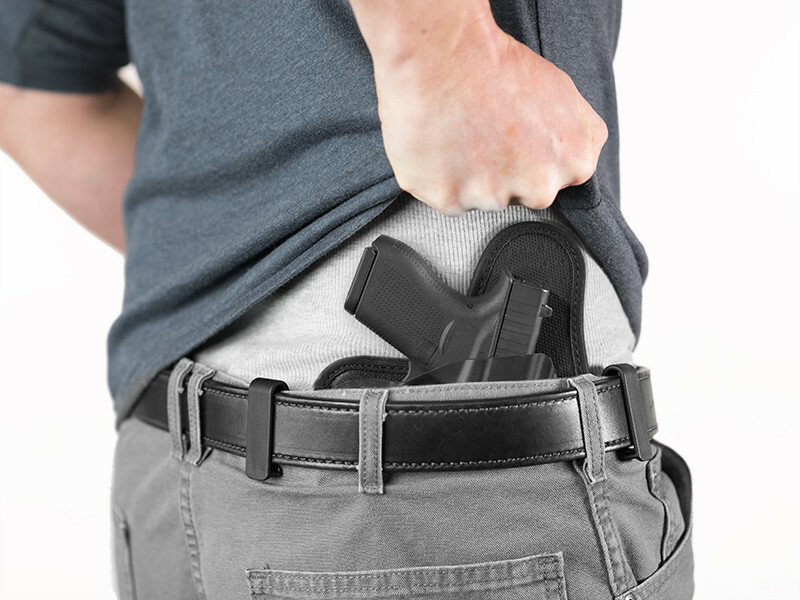 Reholstering is also very good, I had no issues pushing the gun back into position or any closing of the top of the opening. Overall. 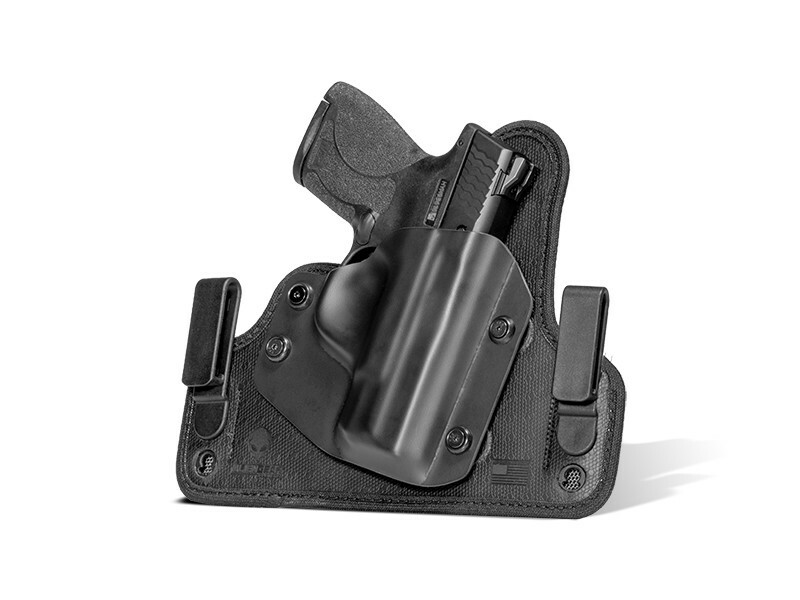 I am extremely happy with this holster, Shipping was very fast and customer service seemed excellent! !